Spacious Raised Ranch near the Putnam / Westchester border. 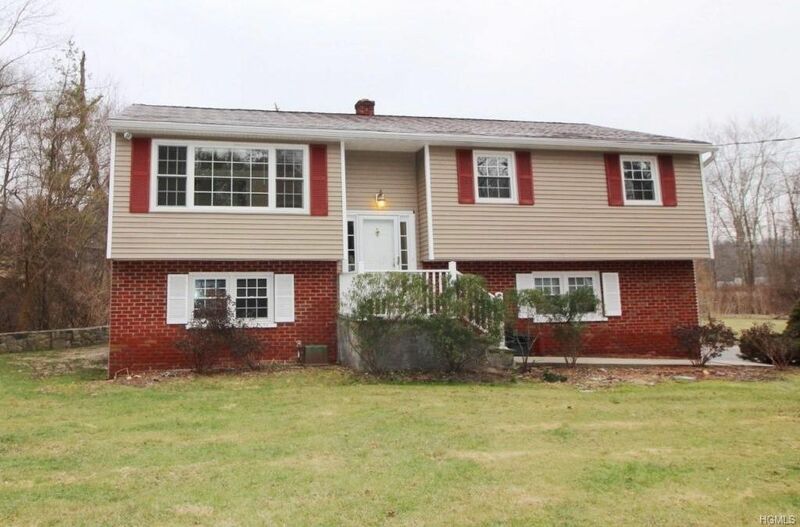 Lovely home, situated in Mahopac, in the Lakeland School District. Living Room opens to Dining Room w/ Sliding Glass Doors to Deck overlooking large Level Back Yard. Eat-In Kitchen. Hardwood Floors throughout Main Level. 3 Bedrooms; Full Hall Bath. Lower Level features a spacious Family Room w/ Walk-Out to Patio to the Back Yard, along w/ Half Bath, separate Laundry Room & Access to over-sized 2-Car Garage. Taxes shown do not reflect the Basic STAR Deduction, if applicable.